The staff was very friendly, general store is well stocked, plenty of restrooms throughout. This place is right on the water so if you fish paddle or just enjoy the water it's great. They have boat, paddle board, kayak, bikes and cart rentals. Looks like it could get very busy mid season but perfect otherwise. 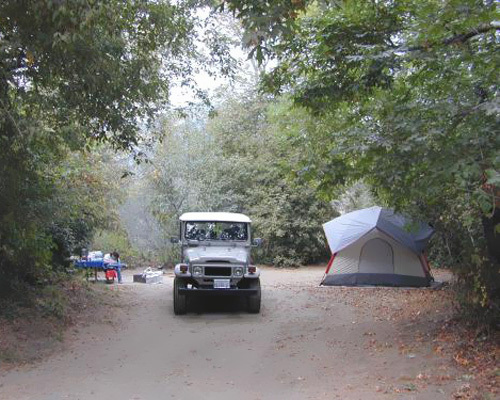 This campground is located in a small town just a few miles from the Pacific Coast. It is a working ranch, and has been in the Casini family for over 100 years. They have turned 110 acres into a campground. They have been updating the park. New ADA bathrooms are beautiful! There is 1 mile of riverfront, with beaches for family fun. They get busy on the weekends, but mid-week is a great time to visit if you prefer a quiet camping experience. 2 very nice dog parks for us pet lovers! Nice store with groceries, beverages, firewood, and propane. 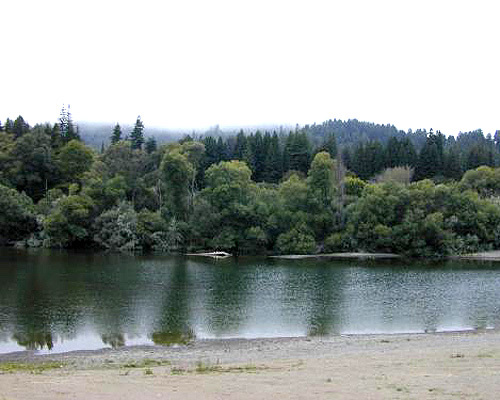 Lots to offer at this park, and convenient to wine country, the coast, and the redwoods. 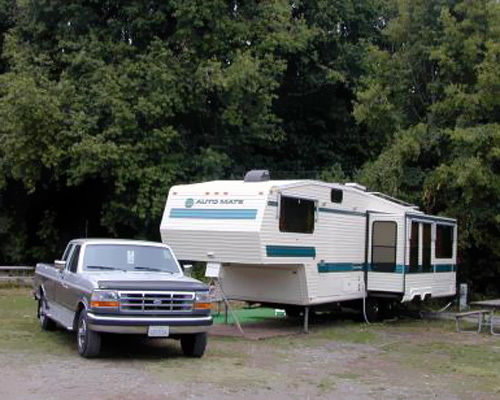 Casini Ranch Family Campground has been a family operated RV park and campground open year round since 1965. 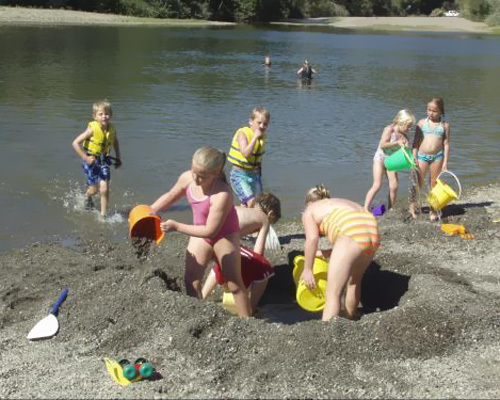 Casini Ranch regularly accomodates RV Clubs, families and youth groups. Facilities include the Moscow General Store, a well stocked store for your convenience, complete with laundry facilities and video arcade. Many of our sites have a spectatular view of the river while others are secluded. 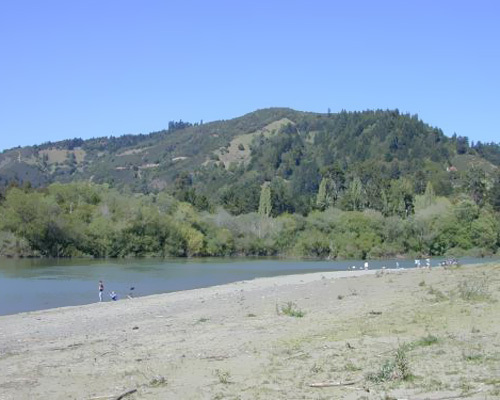 Located throughout the park are restrooms with hot showers, and various watercraft rentals are available for you to enjoy on our mile long beach amid the surrounding beauty of the Russian River. Casini Ranch offers a variety of RV and tent sites as well as an open rally area with rows of hookups for RV Clubs. All of our sites include picnic tables and a fire pit. Full hookup sites offer electricity up to 50amp with water, sewer and 48 channels of CATV. Wifi is available in spots throughout the park. We invite you to visit us here at Casini Ranch and hope you will return for many more years to come.